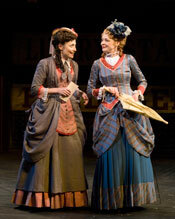 L-R) Celeste Ciulla as “Mistress Page” and Katie MacNichol as “Mistress Ford” in The Old Globe’s Summer Shakespeare Festival production of The Merry Wives of Windsor, by William Shakespeare, directed by Paul Mullins, playing in the Lowell Davies Festival Theatre June 14 – September 28; photo by Craig Schwartz. 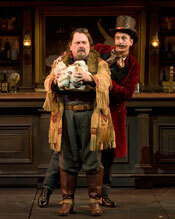 L-R) Eric Hoffmann as “John Falstaff” and Bruce Turk as “Frank Ford” in The Old Globe’s Summer Shakespeare Festival production of The Merry Wives of Windsor, by William Shakespeare, directed by Paul Mullins, playing in the Lowell Davies Festival Theatre June 14 – September 28; photo by Craig Schwartz. 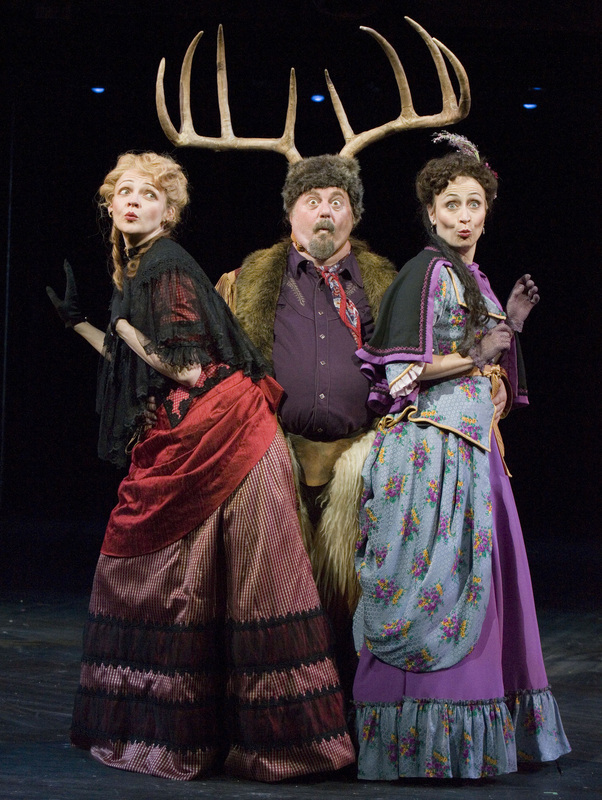 (L-R) Eric Hoffmann as “John Falstaff,” John Keabler as “Pistol” and Globe Associate Artist Deborah Taylor as “Mistress Quickly” in The Old Globe’s Summer Shakespeare Festival production of The Merry Wives of Windsor, by William Shakespeare, directed by Paul Mullins, playing in the Lowell Davies Festival Theatre June 14 – September 28; photo by Craig Schwartz. 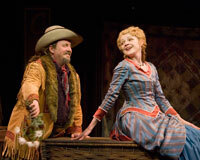 Eric Hoffmann as “John Falstaff” and Katie MacNichol as “Mistress Ford” in The Old Globe’s Summer Shakespeare Festival production of The Merry Wives of Windsor, by William Shakespeare, directed by Paul Mullins, playing in the Lowell Davies Festival Theatre June 14 – September 28l; photo by Craig Schwartz. 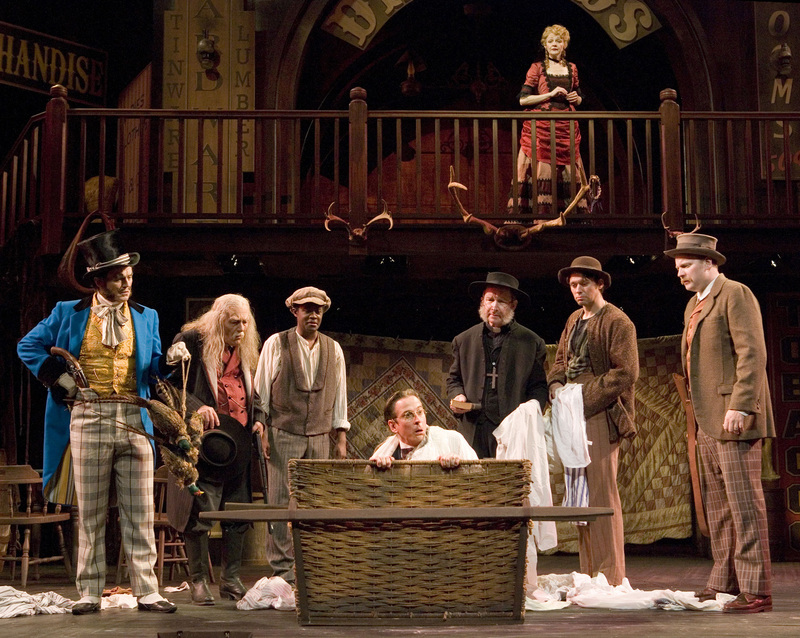 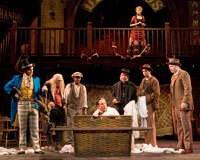 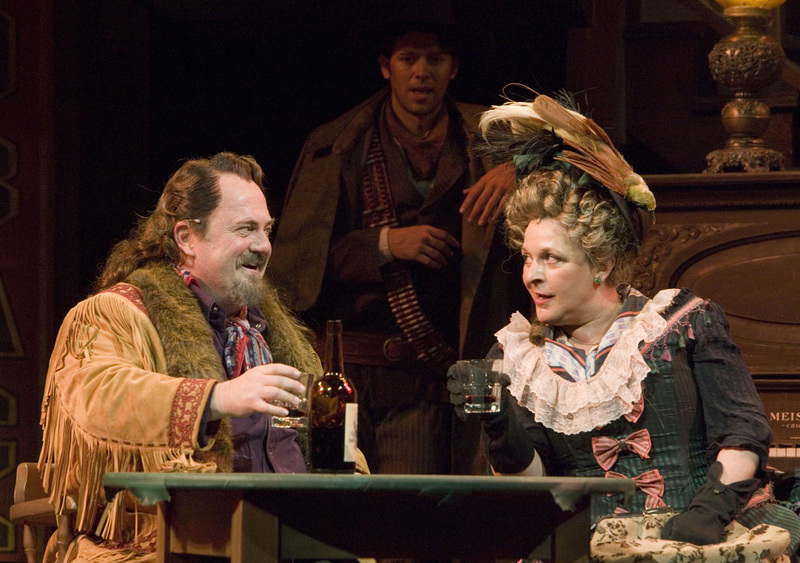 (L-R) Wynn Harmon, Globe Associate Artist Jonathan McMurtry, Sam Henderson, Bruce Turk, Associate Artist Charles Janasz, John Keabler and Nat McIntyre, with Katie MacNichol above in The Old Globe’s Summer Shakespeare Festival production of The Merry Wives of Windsor, by William Shakespeare, directed by Paul Mullins, playing in the Lowell Davies Festival Theatre June 14 – September 28; photo by Craig Schwartz. (L-R) Katie MacNichol as “Mistress Ford,” Eric Hoffmann as “John Falstaff” and Celeste Ciulla as “Mistress Page” in The Old Globe’s Summer Shakespeare Festival production of The Merry Wives of Windsor, by William Shakespeare, directed by Paul Mullins, playing in the Lowell Davies Festival Theatre June 14 – September 28; photo by Craig Schwartz.